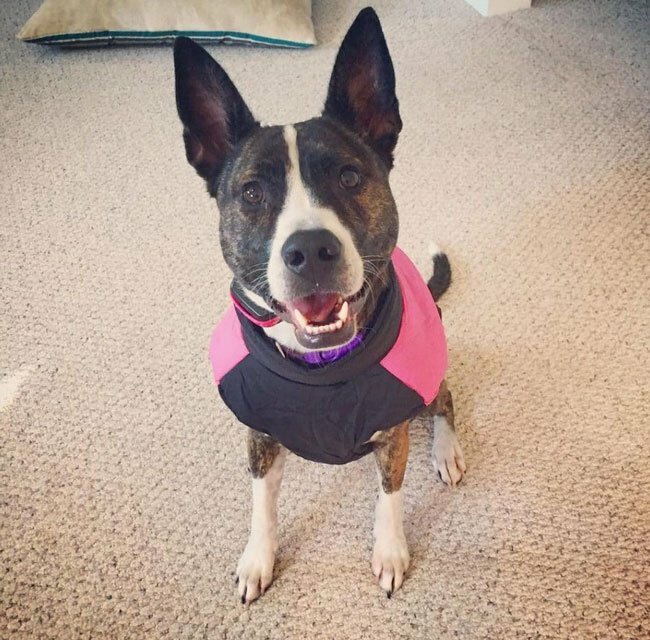 Pitbull German Shepherd Mix - Intelligent, Strong Family Dog? 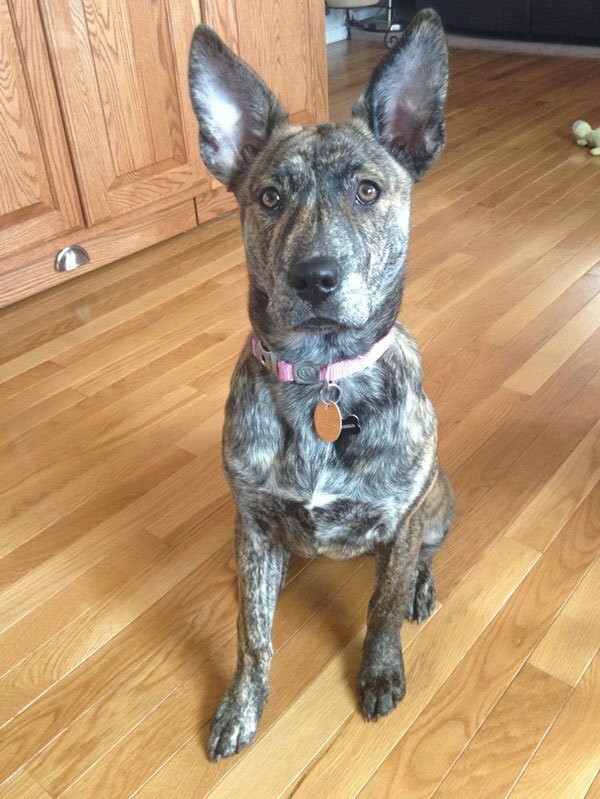 Home » Dogs » Dog Breeds » Pitbull German Shepherd Mix – Intelligent, Strong Family Dog? Pitbull German Shepherd mix, or Shepherd Pits for short, are becoming an increasingly popular breed of dog. 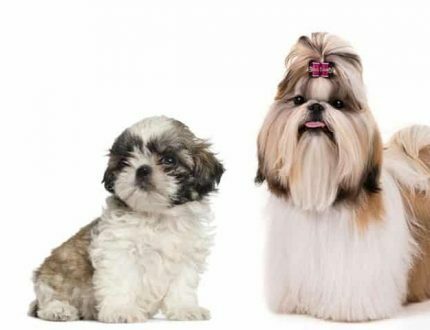 While both breeds are owned throughout the world, the combination of the two has just recently began to catch on. Dog owners love how strikingly fierce, yet incredibly adorable the mix is. German Shepherds are well-known for their role in police work. They pay excellent and unparalleled attention to detail, while remaining loyal to a fault. Their perky ears and long snout create a signature look that couldn’t be mistaken for any other dog breed. Pitbulls, on the other hand, are more known for their short snouts and even shorter ears. The musculature of a Pitbull is very unique, especially for a dog so short in size. Unfortunately, they tend to get a bad rap due to the stigma that neglecting owners give it. When raised in the proper environment, Pitbulls can be some of the most loving and loyal dogs in the world. So, what does the combination of long to short ears look like? 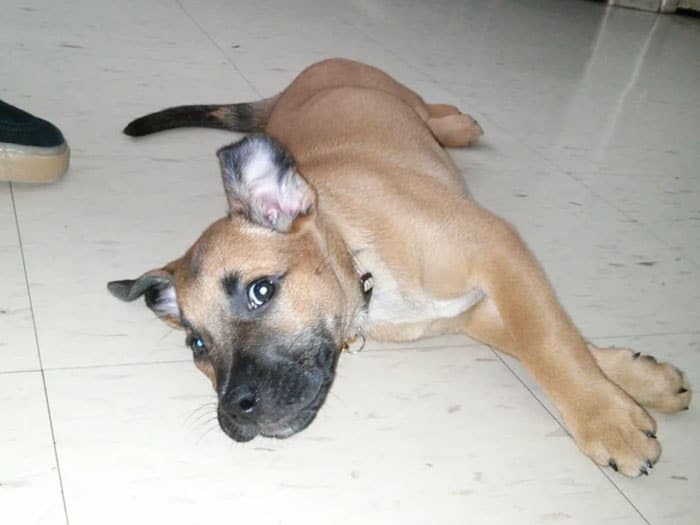 And what about the long snout of a German Shepherd combined with the short snout of a Pitbull? There’s a lot of questions that you might have, but rest assured we’ve answered them all below! German Shepherds tend to get much taller in height, but around the same weight as Pitbulls. 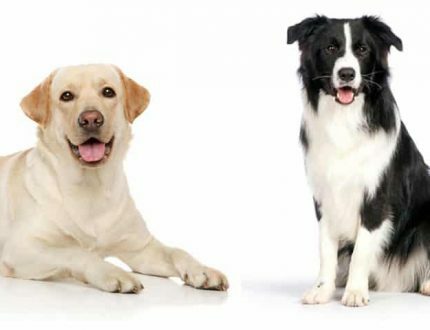 When the two breeds mix, they usually end up at a medium size compared to other types of dogs. At about 18 to 24 inches, a Shepherd Pit is pretty much the size of your average dog breed. It’s not too short, but not too tall. Some potential dog owners might get concerned with the large size of a German Shepherd, which makes this mix a perfect solution. But don’t worry though, the bulky size still keeps your pup looking like a guard dog. While German Shepherds tend to get their weight from height mostly, Pitbulls nearly match it with muscle. Shepherds have plenty of muscle themselves, but not as much density as a Pit might have. So how does the weight balance out? You can expect a German Shepherd Pit Bull mix to grow to be around 65 to 85 pounds at full size. The scales might be tipped a little in either direction depending on the type of Shepherd, as well as the type of Pit. The parents of the mix heavily impact both height and weight, so be sure to ask the breeder about the genealogy. All that being said, the average Shepherd Pit ends up being about 20 inches tall, and around 75 pounds. So, we went over the fact that German Shepherds have distinctly different facial appearances than Pitbulls, but what appearance does the mix result with? Pitbulls have incredibly strong genes. They’re known to be increasingly dominant through the father, but the mother also carries stronger genes than most other breeds. This ends up making the Shepherd Pit look more like a Pitbull than anything else. 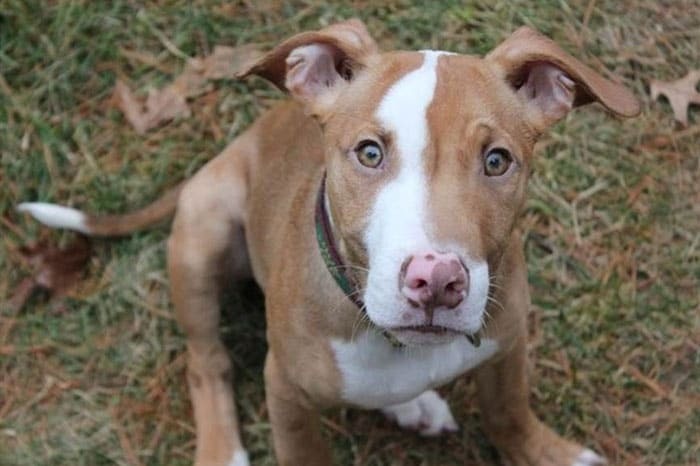 The face of your pup will look like a Pitbull for the most part, but with a slightly skinnier and longer snout. One unique facial feature that still hangs around from the German Shepherd that tends to hang around through the mix is the darkened nose and mouth area. Regardless of its fur color, most German Shepherds have black snouts near the end. The ears of the mix will depend again on the mother and father. Most of them will end up with floppy, slightly longer ears from the Pitbull. However, there are still several cases in which the ears will stick straight up like a German Shepherd’s ears. Again, you’ll want to contact the breeder to find out about the mother and father’s history. It’s nearly impossible to find out what they’ll look like from a puppy to an adult. Some puppies will have floppy ears that end up straight, and some will have straight ears that end up floppy! It’s always a good idea to find out everything you need to know about the dog. Not only does it affect the desired appearance, but different health issues may or may not be present from simple details such as a shorter snout or longer ears. The temperament of a dog can make or break it for many potential pet owners, and reasonably so! Many dogs are energetic and fast, while several other remain calm and relaxed all day long. Try to write out a list of requirements you have for yourself and your family before buying any dog, regardless of breed. Getting a dog is a huge responsibility, so it’s important to be prepared. German Pits are typically very energetic, since both dog breeds on their own have all kinds of energy all day. When they’re mixed into a single breed, you’ll have your hands full until you get the dog trained! Don’t worry though… The intelligence of both breeds shines through in the mix, making them excellent learners. Their high level of cognitive function not only means they learn quickly, but it also means that they have to be entertained. Think of all the intelligent CEOs and artists of mankind. They’re never satisfied, and they always have to move on to the next activity. German Shepherd Pitbull mix is the same! They’re also incredibly protective of their owners. This is usually a good thing, but sometimes it can go overboard. Try to introduce your family to the puppy at a young age. The sooner the better, since they have an excellent memory. Once they know that the visitor is safe and harmless, they’ll love up on ‘em like there’s no tomorrow! Take your dog out in public at a young age as well. Walks in the park, swimming down by the river, and walking around shopping centers is a great way to introduce them to strangers and other dogs. Doing this will make your dog much less likely to bark at every sound and light that passes by the house. Don’t worry though, they’ll still always be protective of you. Their aforementioned intelligence allows them to sense when someone intends to inflict real harm. They’ll protect you unconditionally, which makes them an excellent guard dog! It’d be nice to say that all dogs are good for all people, but we know this isn’t the case. While most of us love dogs, there’s certain situations that wouldn’t be kind to put the dog through. For example, smaller dogs generally don’t like massive, open spaces because it makes them feel belittled. Larger dogs like Pitbull German Shepherd mix don’t like to be in small areas, so unfortunately an apartment wouldn’t be the best scenario. They require all kinds of play space, so if you have a big backyard then you’re in luck! 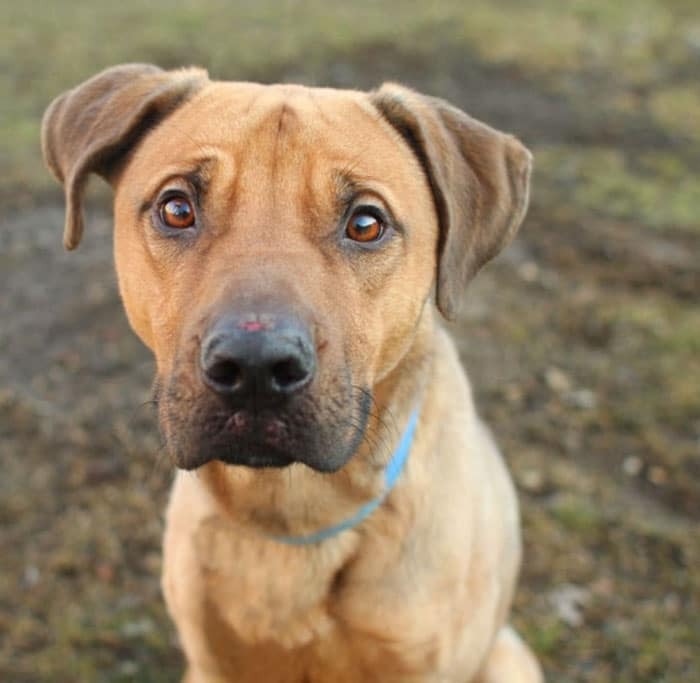 Pitbull German Shepherd mix love to run, dig, fetch, and play all day long. An apartment doesn’t offer this kind of luxury, sadly. If you choose to bring one of them into an apartment, they’ll bark all day and make you a very upset owner! When they get cooped up, they tend to get upset because they can’t run around much. Despite these setbacks, German Pits are some of the best family dogs. Not only are they protective of the whole family, but they’re sweet as can be to the bone! Many people attribute both breeds to aggression or intimidation, but it’s all a part of their environment. Raise your dog to be a lover, and he or she will be a lover! The sad truth is that smaller dogs tend to live a lot longer than larger dogs. Fortunately, due to their average size Pitbull German Shepherd mix live slightly over a decade. 10 to 12 years is the typical life expectancy, though healthy eating and exercise can extend this number by several years. Much like other medium to large dog breeds, this one is prone to hip problems. 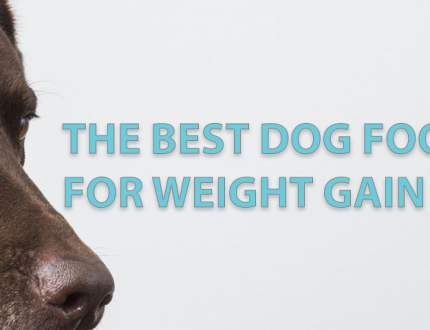 With all of that weight constantly running around, jumping, and swimming, these dogs require special attention in all four legs. Not only their hips, but their ankle and knee joints also tend to have issues. Frequent exercise and massages are an excellent remedy and prevention technique to get rid of this problem. Both breeds have occasional heart problems, so talk to your doctor if your mix is acting up. Signs of heart problems include excess shedding, heavy breathing, and exhaustion from minimal exercise. There’s plenty of different healthy-heart preventative chewables and pills for dogs to help keep this from happening. All in all, the best way to keep your dog happy and healthy is to give the exactly what us humans needs! Lots of water, a healthy diet, and a lot of exercise are the three main ways you can keep your dog running around like a puppy for years to come. Don’t forget to give them a lot of attention, because Pitbull German Shepherd mix need love just like every other dog!